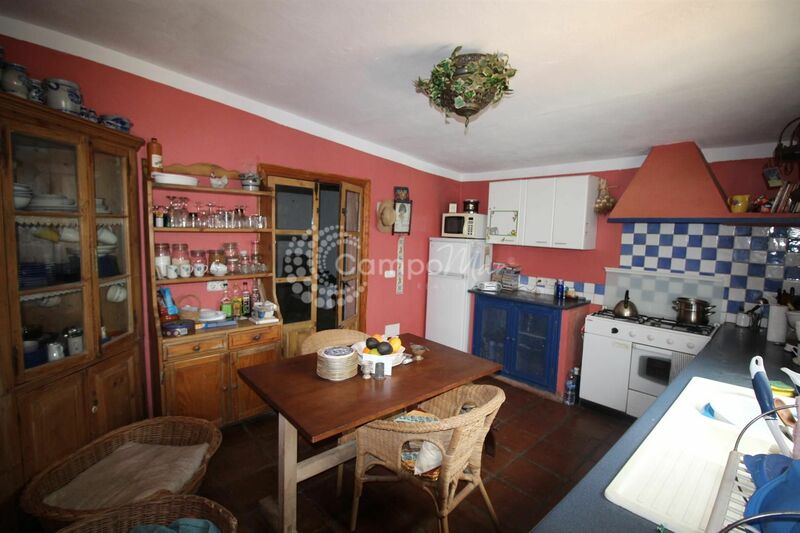 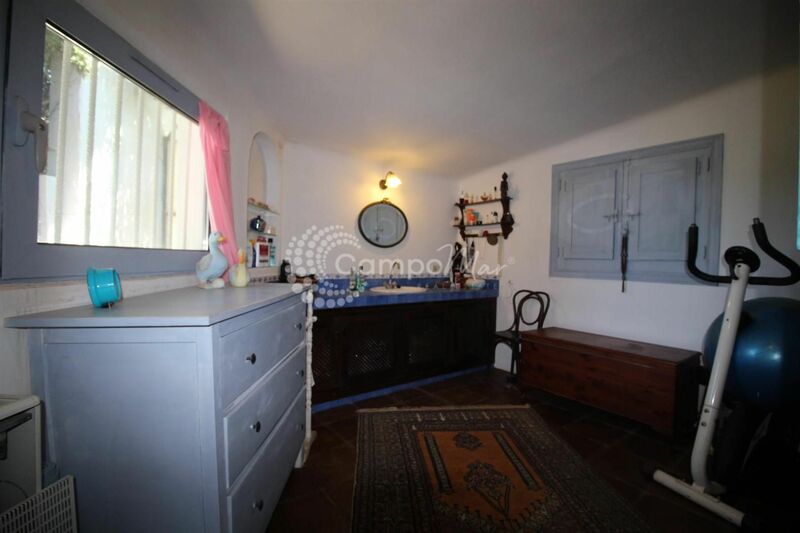 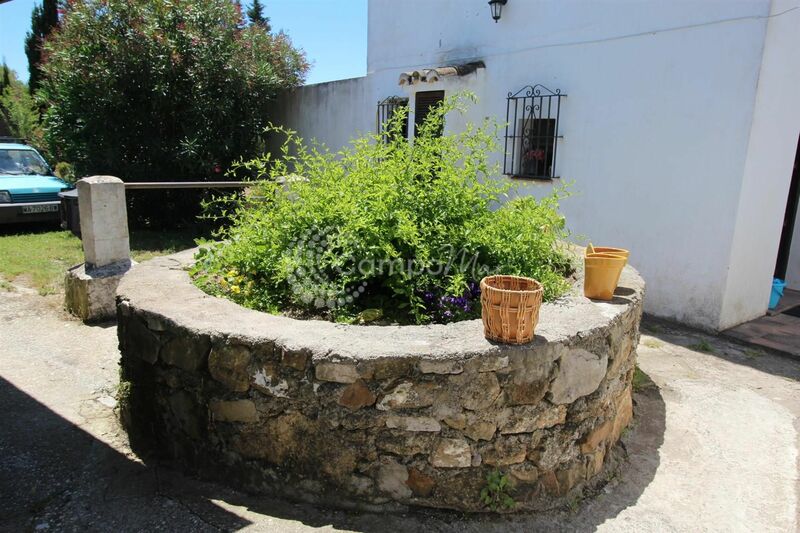 This charming property has a huge amount of potential. 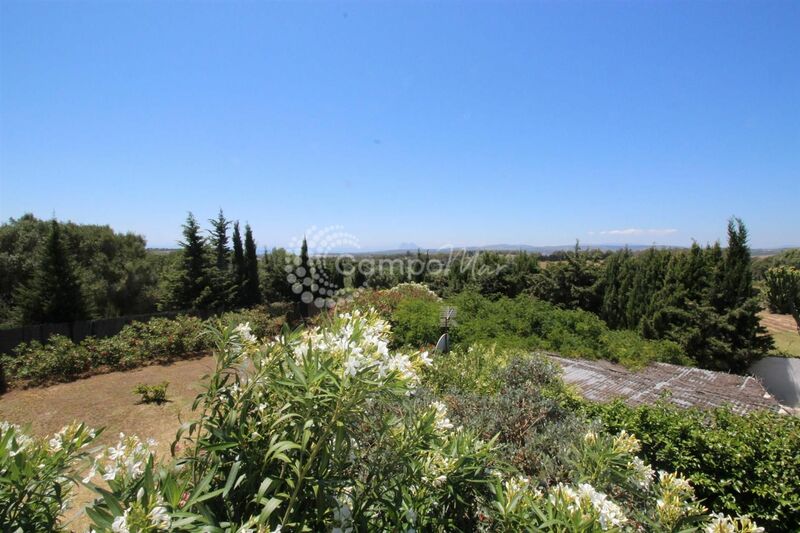 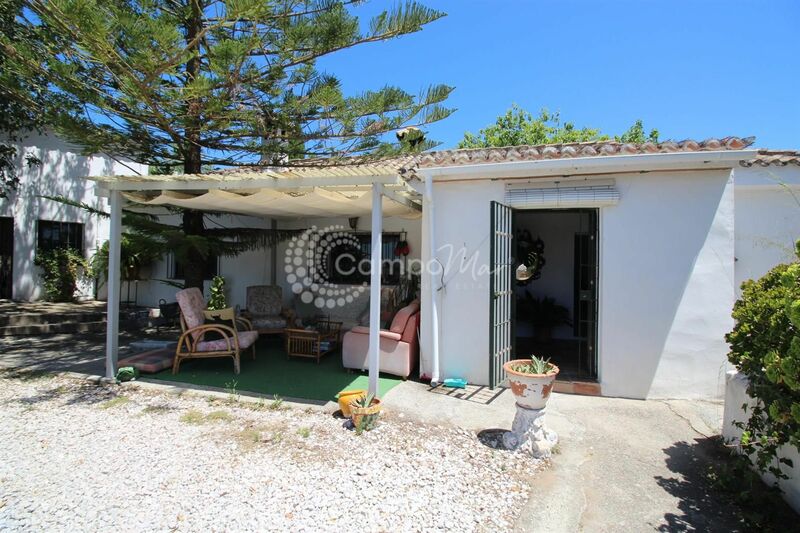 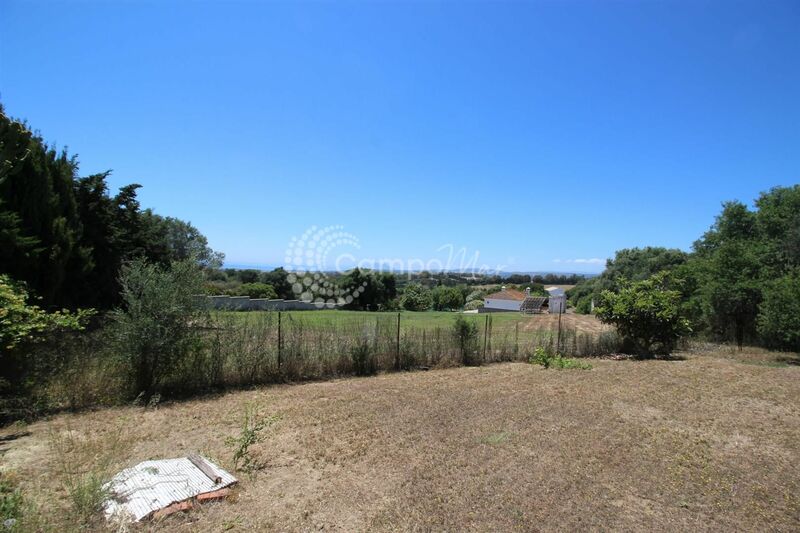 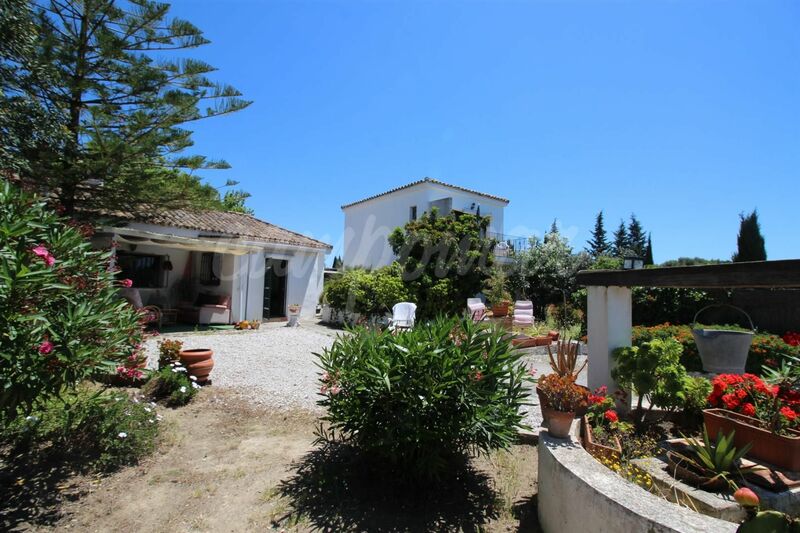 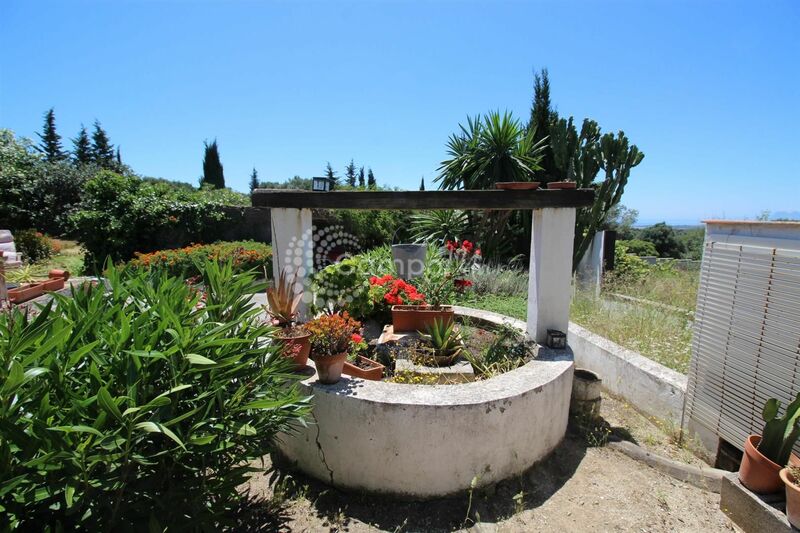 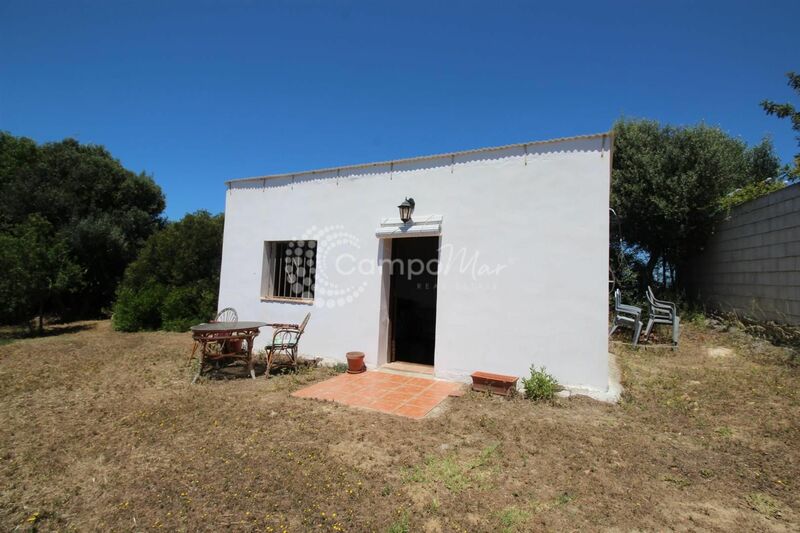 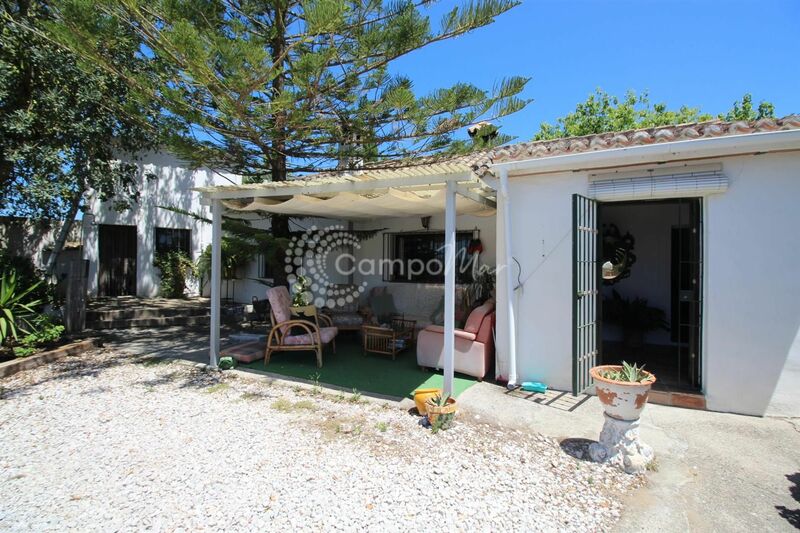 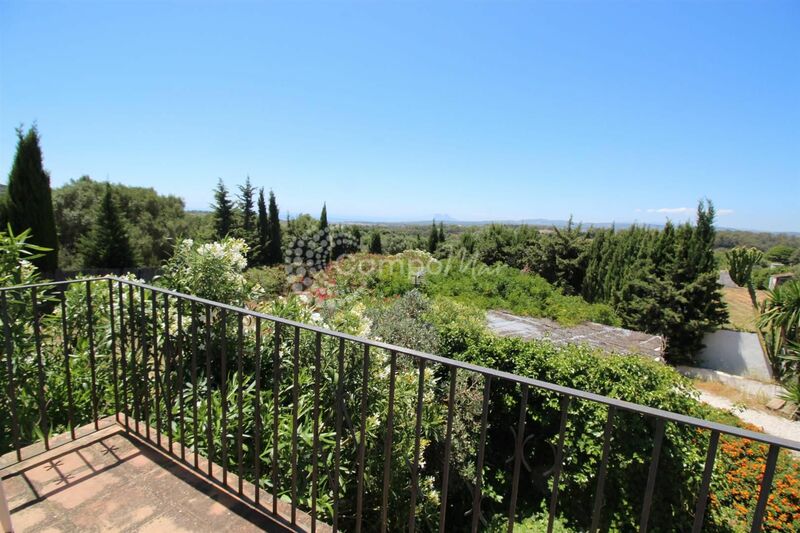 Super large almost flat plot south facing with stunning sea and country views. 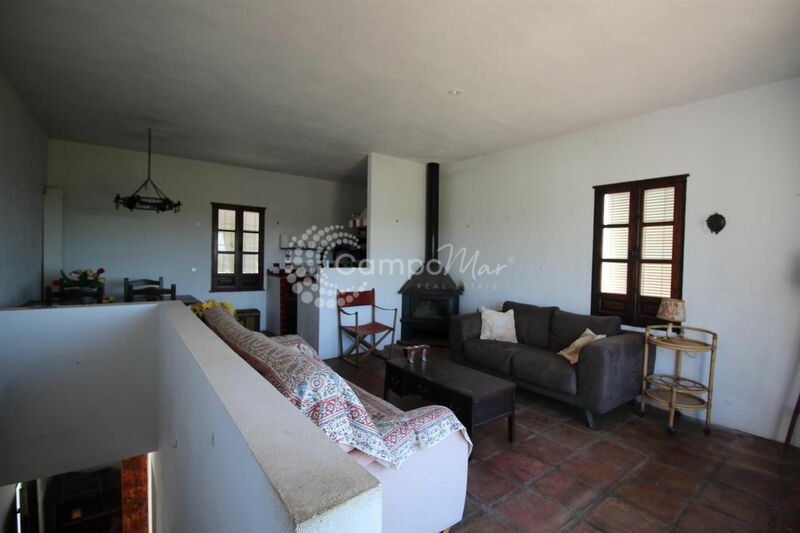 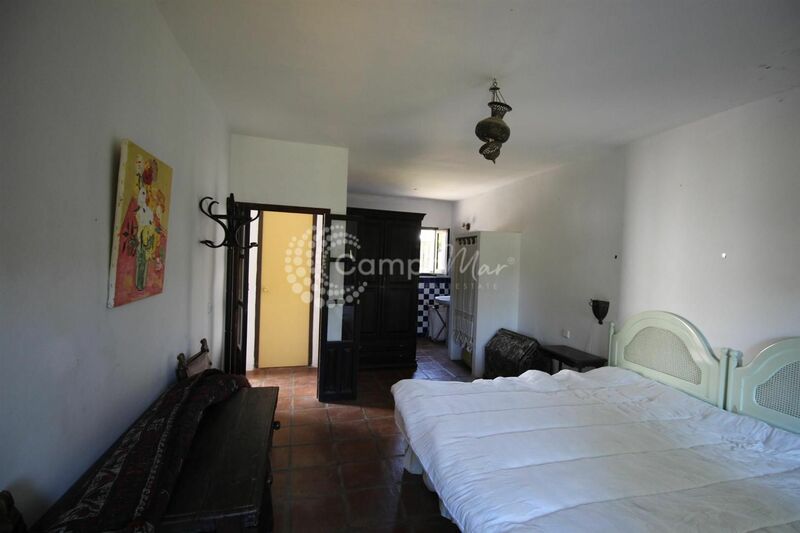 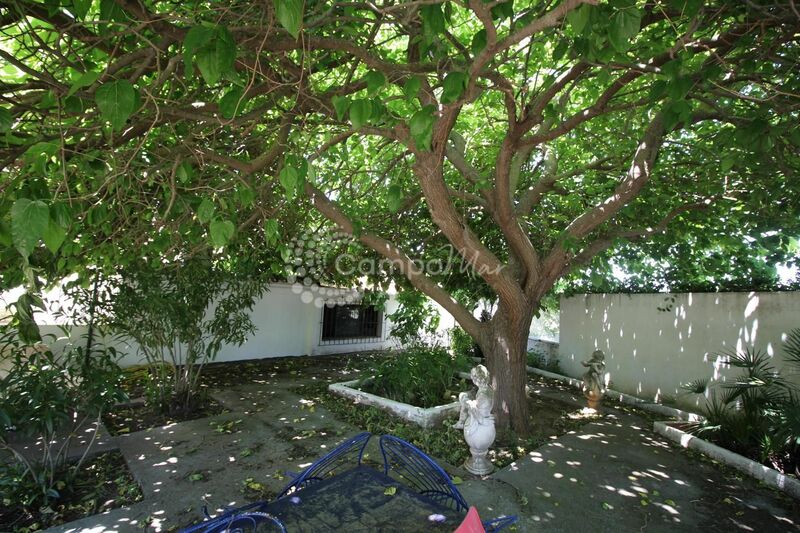 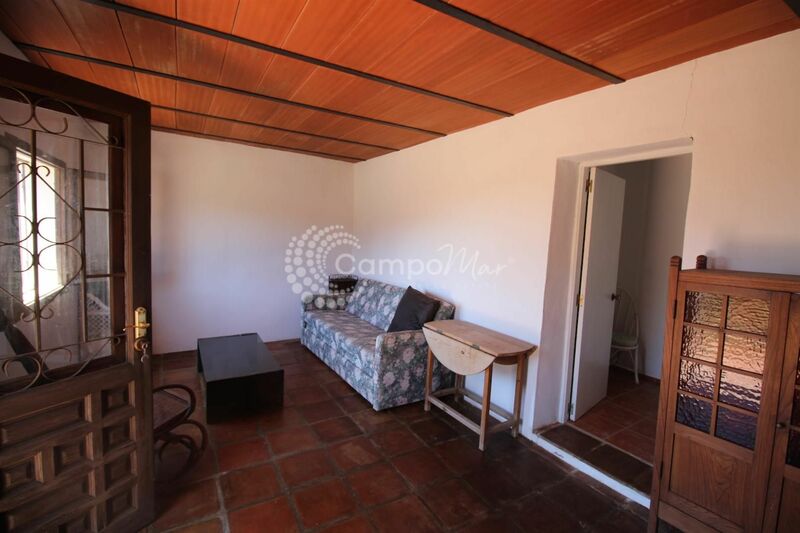 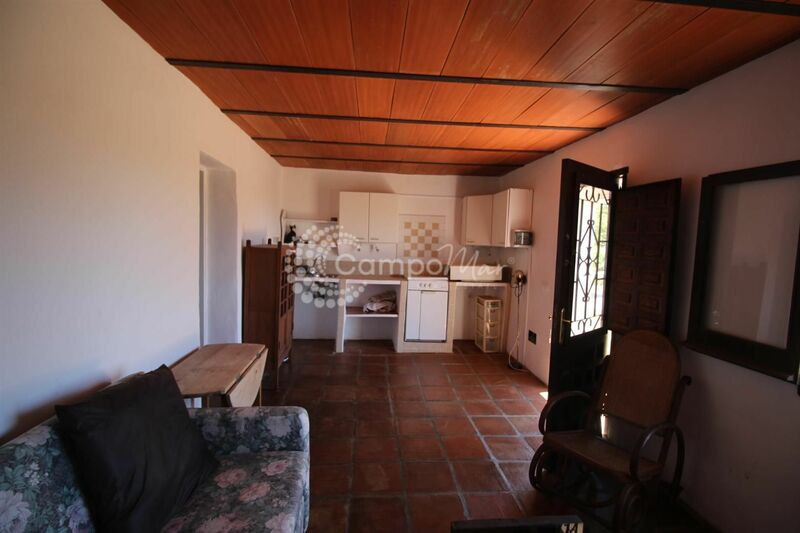 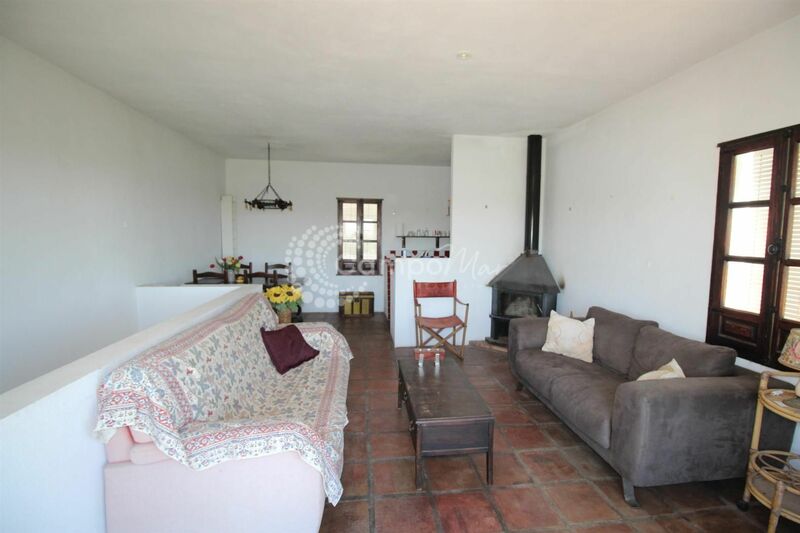 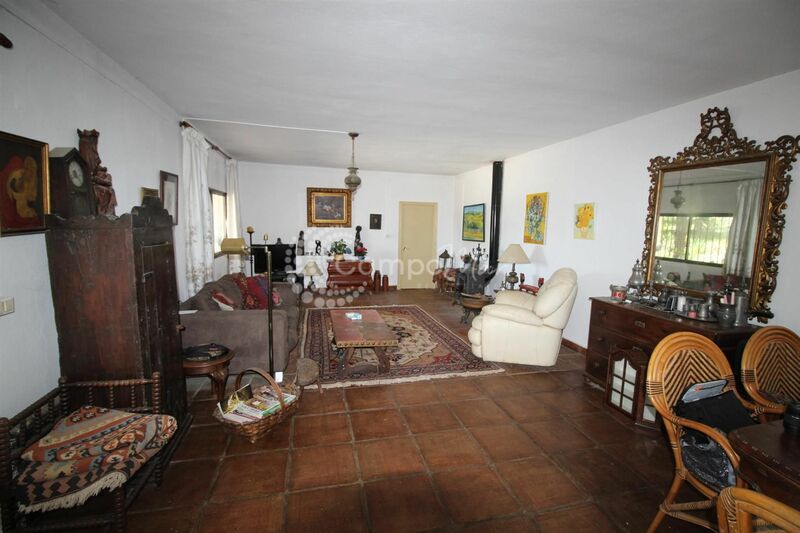 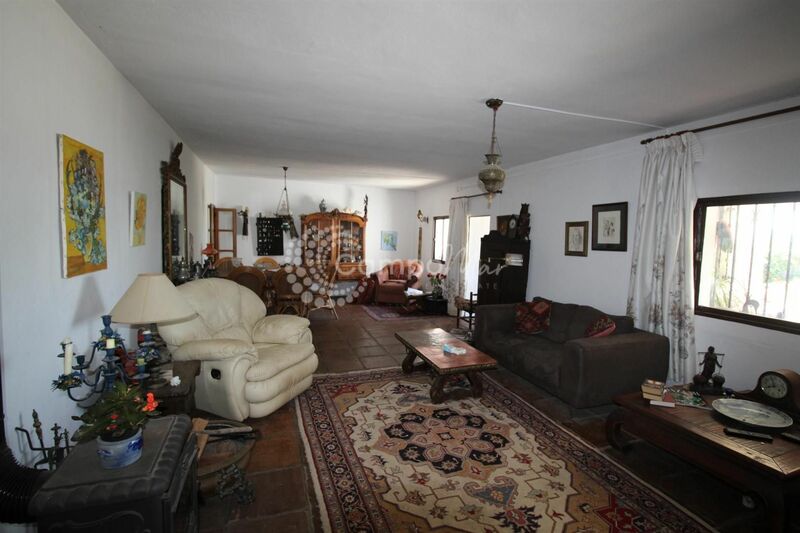 It is located just minutes from the beach and the popular and exclusive Sotogrande development. 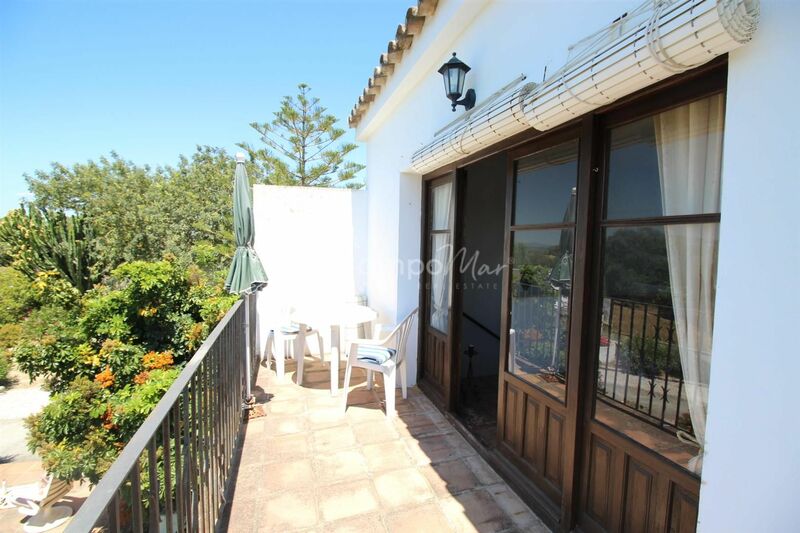 Ideally suited to self catering, as there are 3 separate dwellings, the main house which is 2 bedrooms, a small self contained apartment with ground and upper floor and a self contained studio. 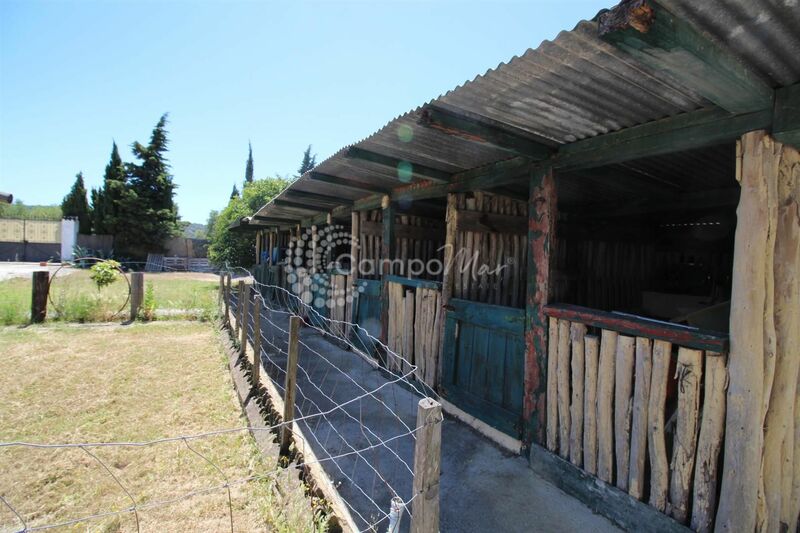 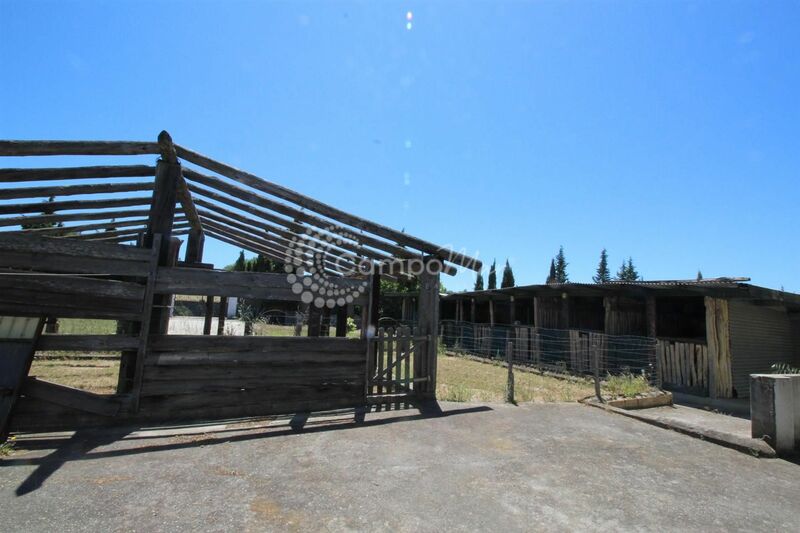 Large amount of stables and area for a small paddock. 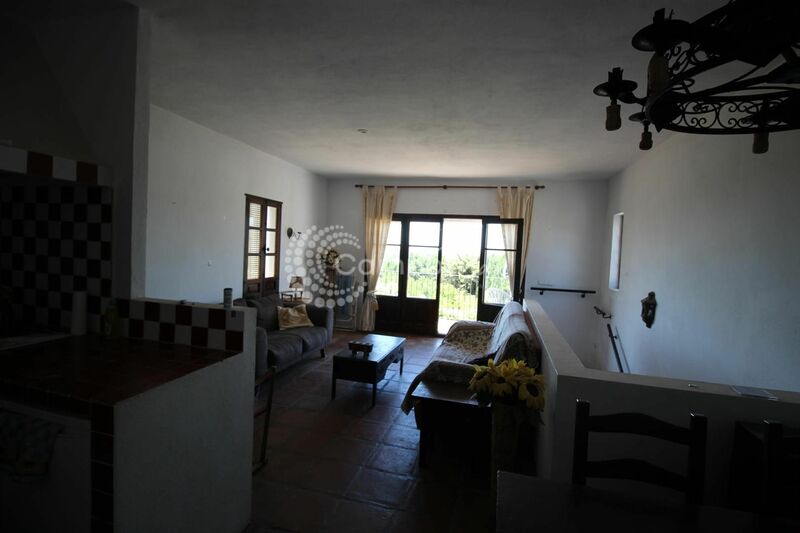 The property has both mains water and well water, electricity is supplied by solar panels, wind and a small generator. 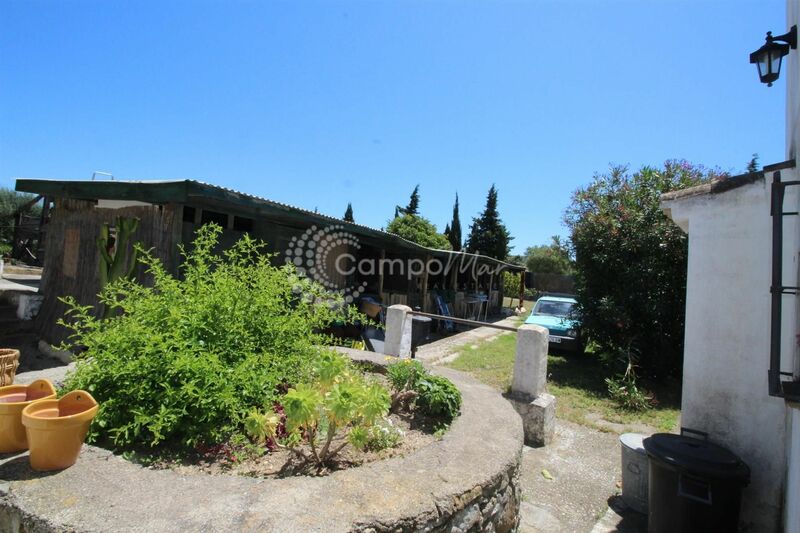 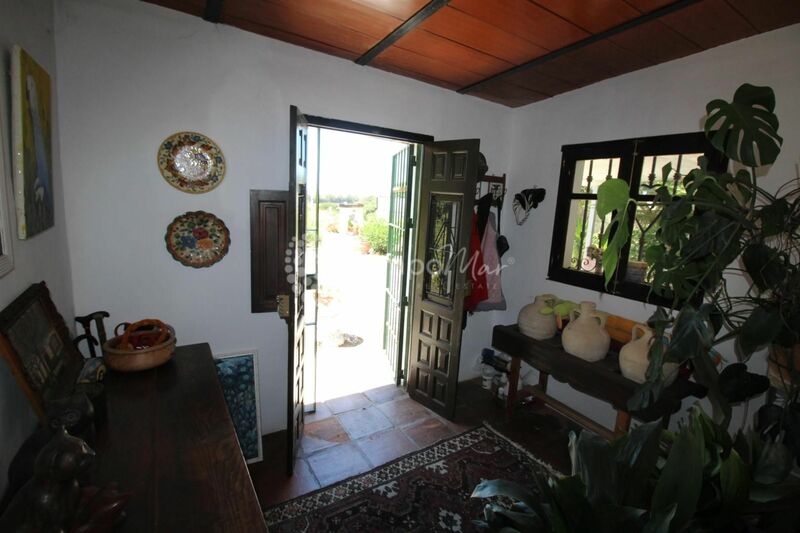 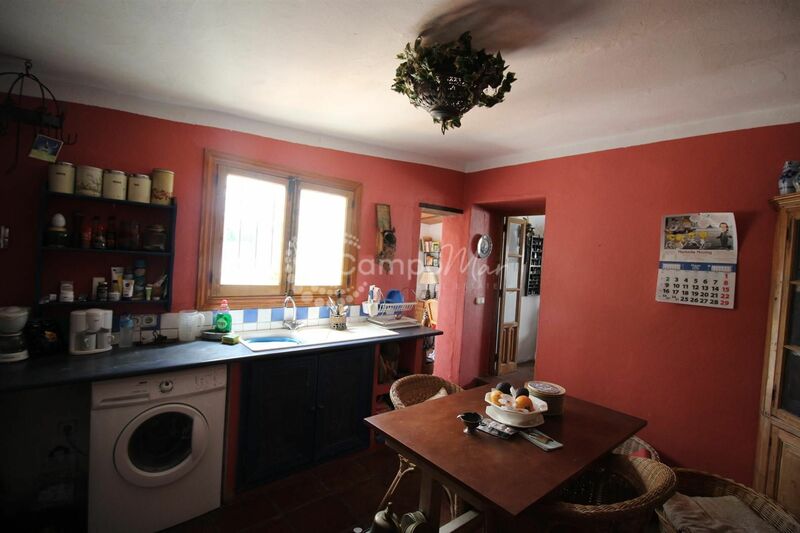 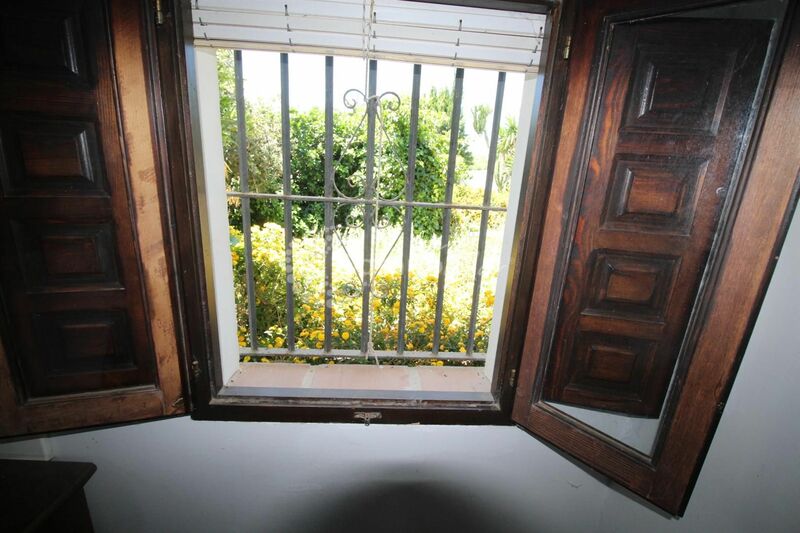 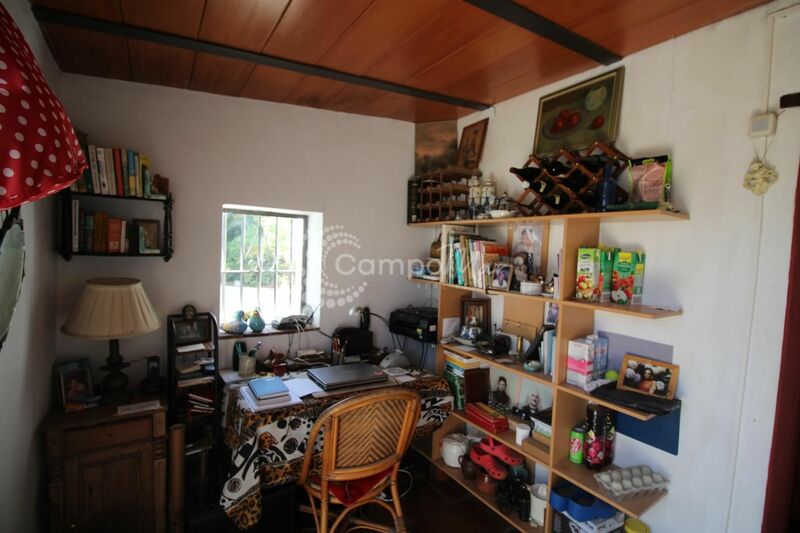 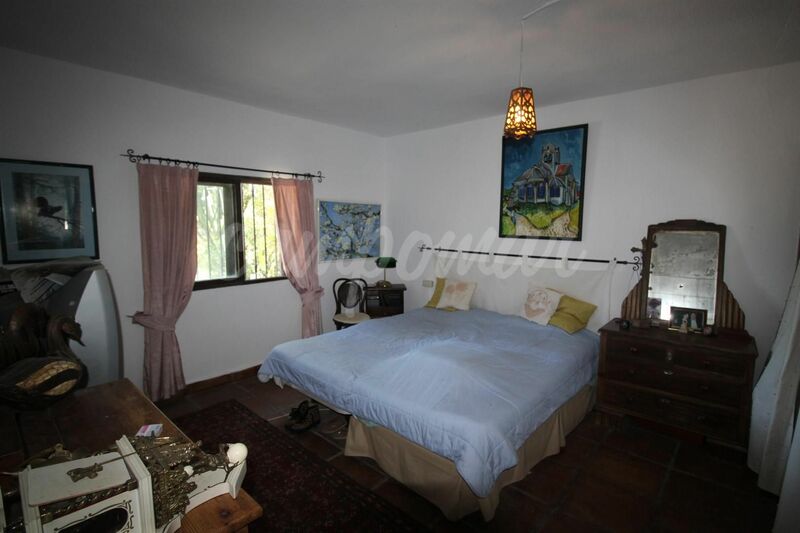 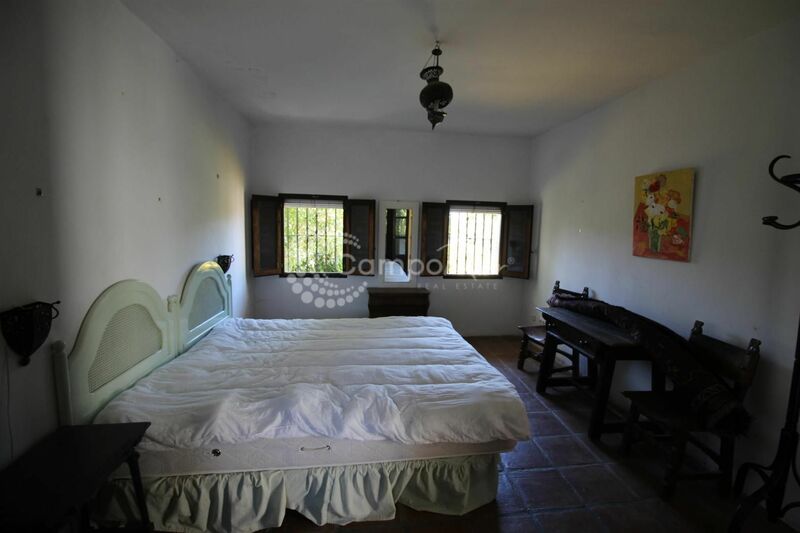 With a small amount of attention this property has huge scope for being something very special.